Gabor bring us 86.352.42 BRUNELLO. 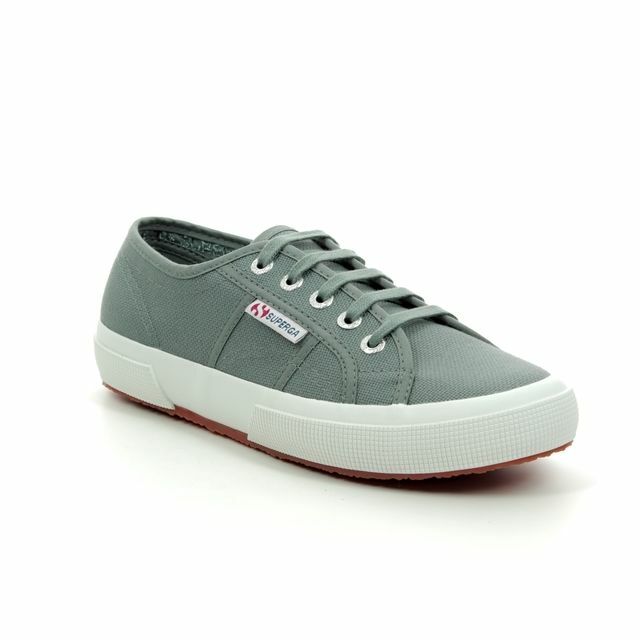 A real customer favourite with Gabor, these ladies casual trainers are the perfect addition to your wardrobe. 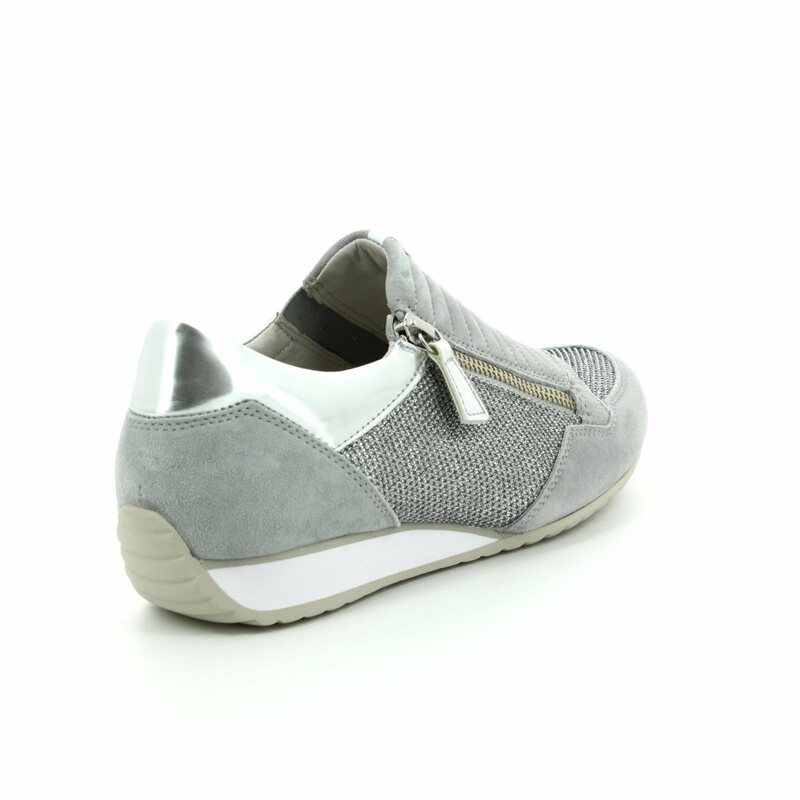 The silver suede and leather upper features functional zip detailing paired with an elasticated panel for ease of use. Gabor have used a cotton lining with a removable leather insole for the ultimate in comfort. The 2cm approx. latex rubber insole offers cushioning alongside additional grip. 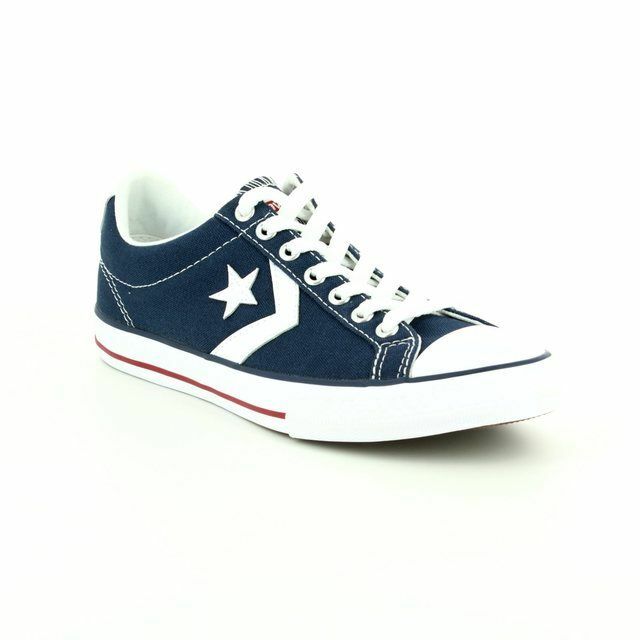 Pair these ladies casual trainers with jeans or a skirt for the ultimate in laid back style. 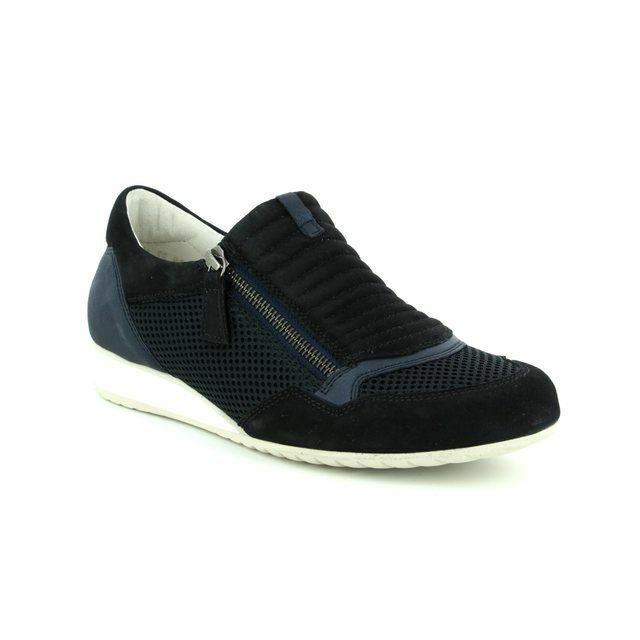 Buy your Gabor ladies casual trainers from Begg Shoes, an official Gabor stockist.